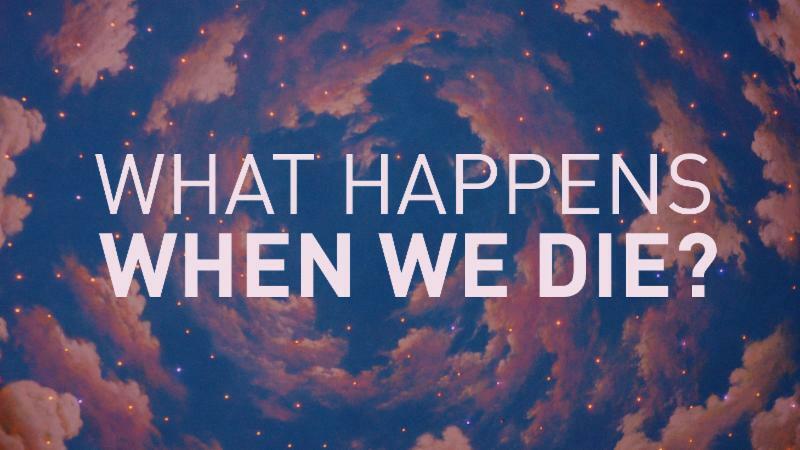 WEEKLY 8/10 | What Happens When We Die? sermon series continues this Sunday! SERMON SERIES CONTINUES THIS SUNDAY, AUGUST 12TH! Most of us agree that the Bible has a lot to say about the afterlife; death and heaven are each mentioned hundreds of times in the scriptures. Why then, do we have so many questions about what happens to us when we die? Is heaven real? Who goes to heaven? Will we be reunited with our loved ones? What about hell, does it exist? Is there a Judgment Day? Invite a friend and join us as we seek biblical answers to our questions about death and eternal life. 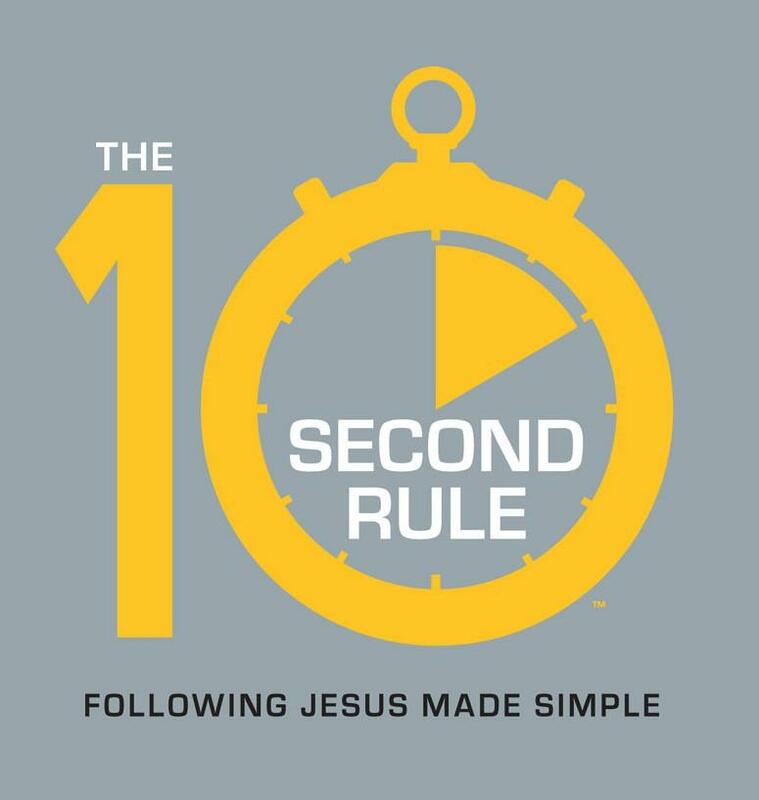 "You are Awesome in this Place"
THE 10 SECOND RULE BOOK STUDY STARTS SEPTEMBER 16! All are welcome to this study of The 10 Second Rule by Clare De Graaf. Each week a different chapter will be presented and discussed. Books will be available in the Narthex and in class. Pre-reading of chapters is encouraged but not required as each week the leader will review the main points before discussion. Starting on September 16, we will be meeting at 9:15 in the Upper Room. Class leaders will be Lowell Gustafson, Jen Wannenburg, Beth Lindgren, Galen Black, Virginia Gardiner, Brian Ivey and Marge Miller. LADIES FALL RETREAT OCTOBER 20-21! SIGN UP NOW! ﻿All ladies are invited to this year’s fall retreat at the Mariawald Retreat Center. We will be leaving Saturday, October 20 at 7:30am and returning Sunday, October 21 around 4pm. 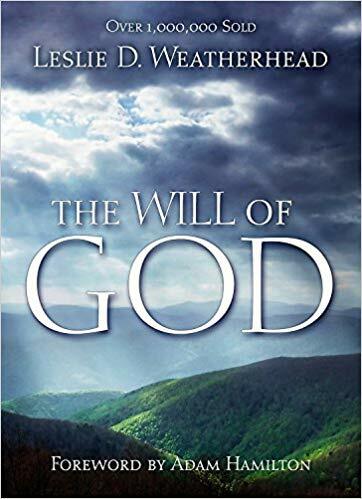 We will be reading and studying the classic The Will of God by Leslie Weatherhead which will be available at church soon! Questions or want to sign up, email Janet? Click here! The Wayne Church Men's Group invites all men, and boys of High School age, with all softball playing abilities to participate in the inaugural Wayne Church Men's Group softball game on Sunday September 16. We will gather at the Radnor High School Loop Softball field located near the high school tennis courts at 3:00pm. Equipment will be provided if you don't have any. Please feel free to bring non-church members to participate as well. THE NEXT CHOSEN 300 IS SATURDAY, AUGUST 25! We need your help! Volunteers can be short in the summer months, so this would be a great time to join the effort if you've been thinking about getting involved! There are many different ways you can support this project, from planning the worship service, to shopping for groceries, to cooking the food, to serving it on site. 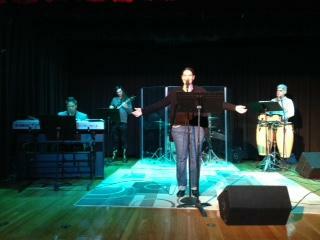 We would especially appreciate volunteers to help with the worship service. This is an easy and wonderful way to participate and spread the love of Christ to this special mission. If you sign up, our Worship Coordinator, Elissa Schoenlank, will be in touch to provide all the support you need to prepare the message. Shopping, cooking, and serving will take place as listed the week of August 20. Many of these roles can be overlapping (e.g. cooking and cleanup, driving and serving) so please feel free to sign up for one or more tasks as your time allows! Questions? Email Kimm & Agnes here! We are always looking for volunteers who would be willing to help Wednesdays and Thursdays, from 9am – to 1pm. You can even sign-up for a half-shift (9-11am or 11am-1pm)! Duties entail handing out Food Pantry bags and greeting visitors. (You can bring a book, tablet, or laptop to pass the time!) This is a vital ministry! Our volunteers are the face of our church to those who are in need, and your friendly face can go a long way toward making our recipients feel comfortable and welcome! WANT TO DONATE? We are always in need of peanut butter, jelly, cereal, pasta and sauce. FALL RUMMAGE SALE SEPTEMBER 14 & 15! August is a great time to clean out those closets and send your no-longer-needed treasures to Rummage! Our September sales are highly anticipated and heavily attended, so please look around your attic and closets and find those items that you no longer use, but others will. This is the best sale of the year to donate your HALLOWEEN and other fall decoratives and clothing, so please. don’t hold these until after autumn. We always appreciate better-quality name brand and ‘vintage’ items, and all nice decoratives, smaller occasional furniture, rugs, baby/child/adult seasonal clothing, DVD’s and CD’s - things you’d like to buy or be given yourself! We cannot accept TV/computer monitors, text books, encyclopedias or anything stained or broken. We can only sell newer and nice books, especially best sellers or good-condition children’s books, so please send us only your best books. AND THEN COME SHOP!! Volunteers for set-up, sales and pack-up are also always needed. To volunteer or get more information, please contact Virginia Gardiner ( gardiner.family@outlook.com ). THANK YOU!! Where Does All Our Rummage Money Go? We generally raise over $5000 annually at our Rummage sales, and much of that goes to feed and clothe Jesus’ ‘sheep,’ mostly locally but sometimes well beyond. In recent years we have paid for food, clothing, and other support for Chosen 300, have given money to replenish our food pantry, have bought Christmas gifts for needy kids, donated to Cradles to Crayons, and supported recent Youth and Costa Rica mission trips, among other things. This summer, Rummage proceeds were used to make a significant contribution to creating The Well, our new main- floor welcome spot for visitors and old friends alike. In this way, our Rummage sales help Wayne Church be the beacon of hope that Christ’s church needs to be in the community. With your help we can continue to be a friendly church with open doors, interaction with our community, and a source of help for those in need. Questions? Click here to email Virginia!